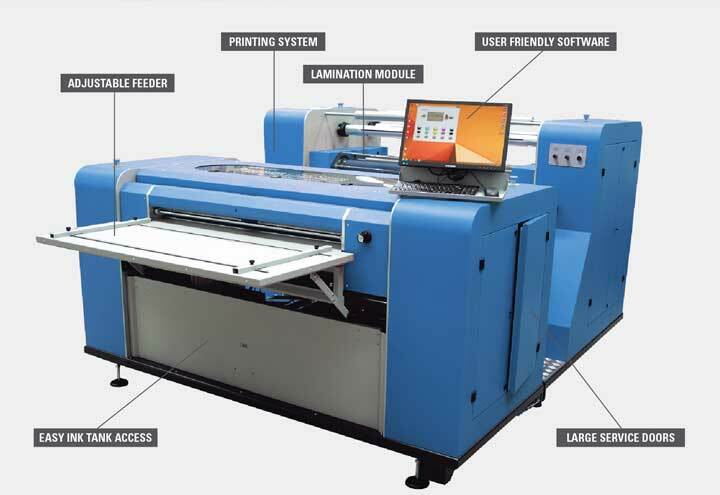 The PKG-675i is a digital packaging printer that prints on flexible packaging, such as bags and pouches, and corrugated materials, such as folding cartons, displays and traditional boxes. 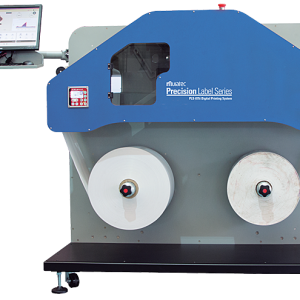 Manufacturers use the PKG-675i to bring both primary and secondary packaging in-house and help increase their flexibility. 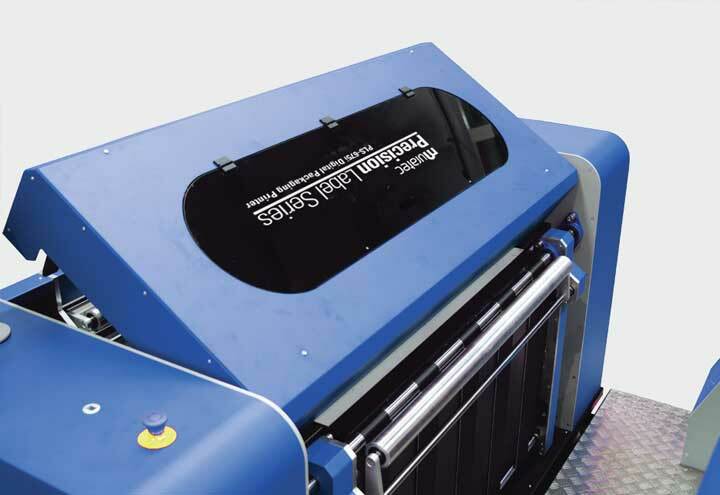 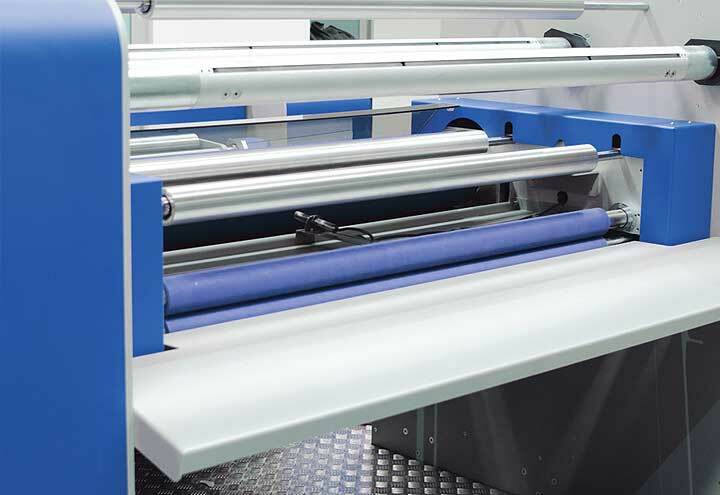 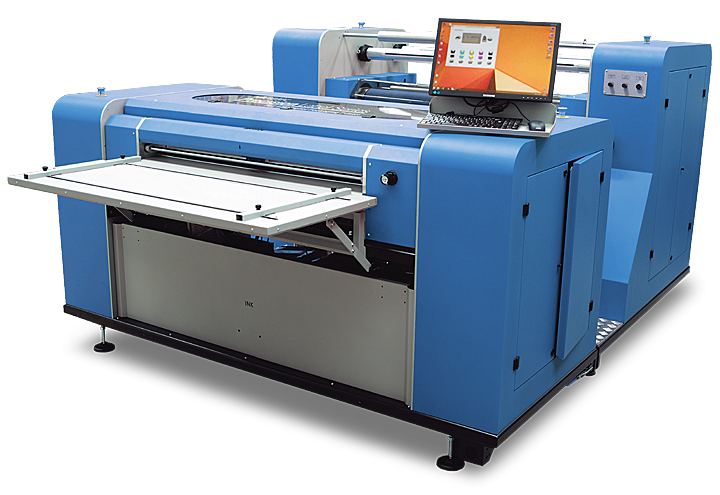 With five print heads, the PKG-675 can accommodate variable widths up to 42″ with high-quality, four-color printing. 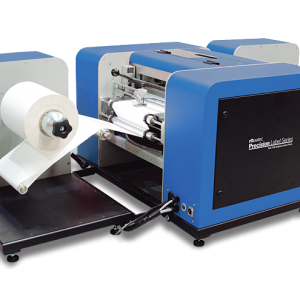 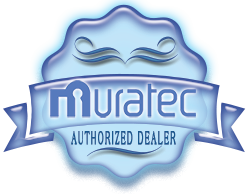 By adding Muratec’s PKG-675L packaging laminator, products requiring full surface laminating, such as food packaging, can be brought in-house. 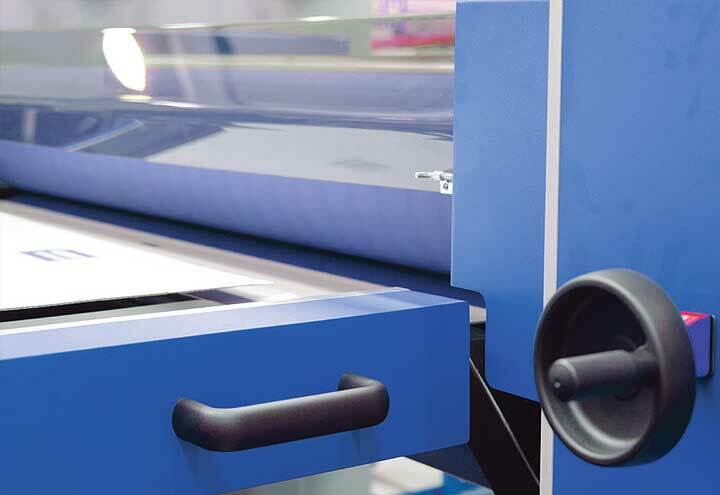 Laminating packaging improves the material’s strength, making it more tear-resistant. 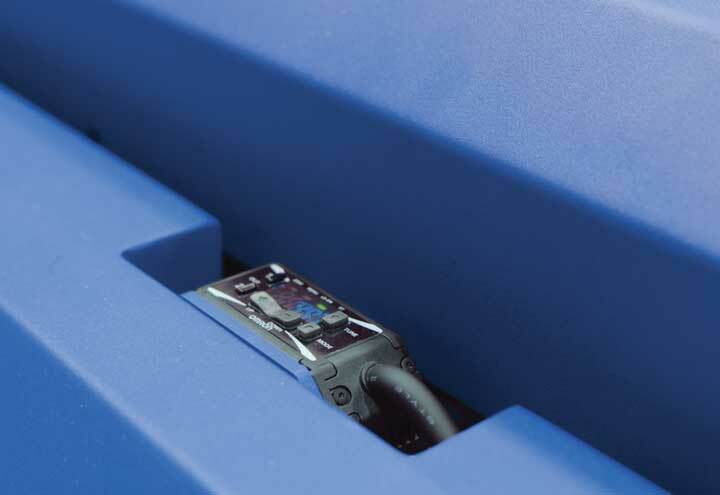 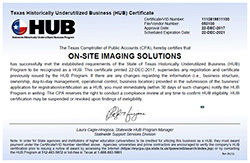 It also provides protection during the distribution and storage process. 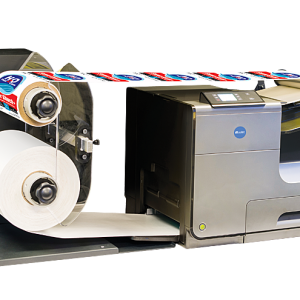 In addition, laminated packaging better protects its contents from outside elements, such as light and moisture, while preserving key qualities, such as freshness and aroma.